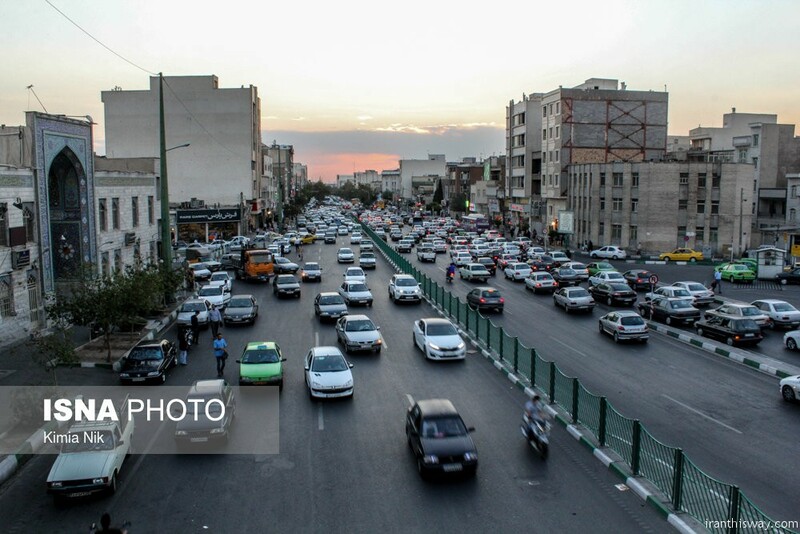 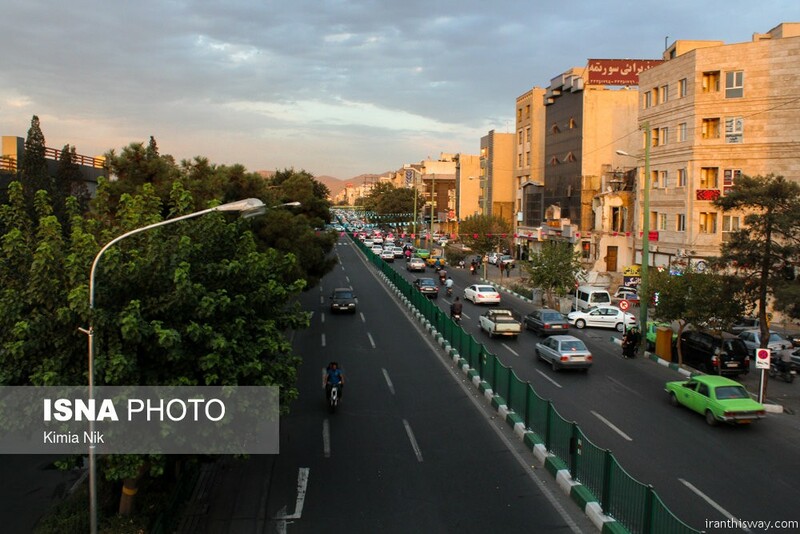 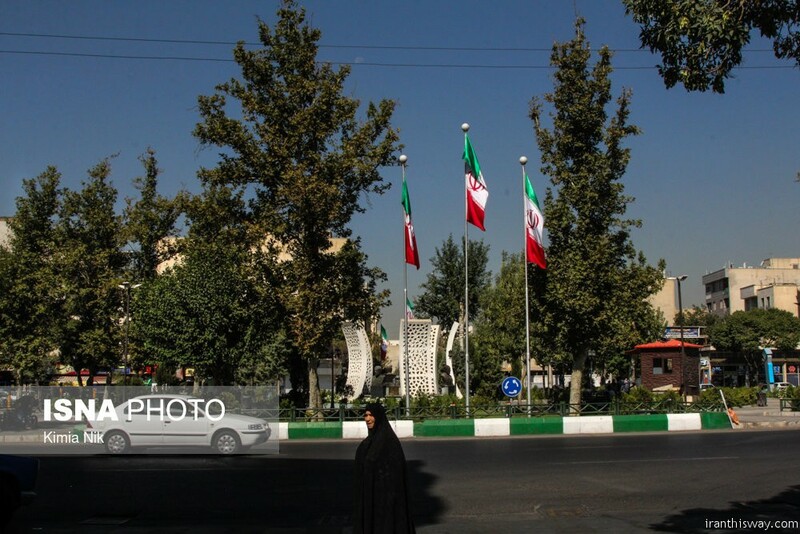 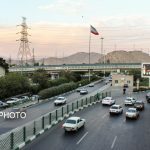 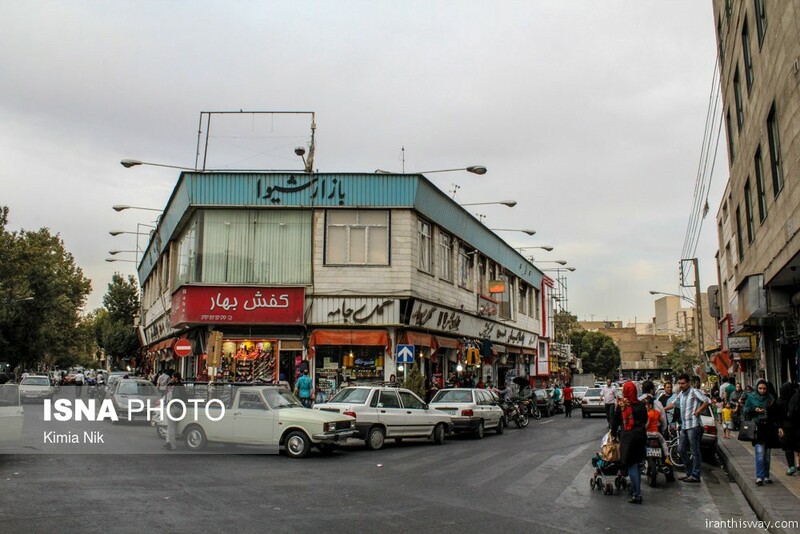 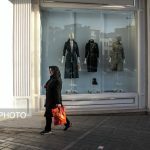 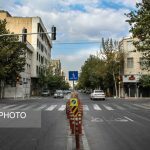 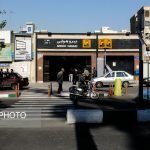 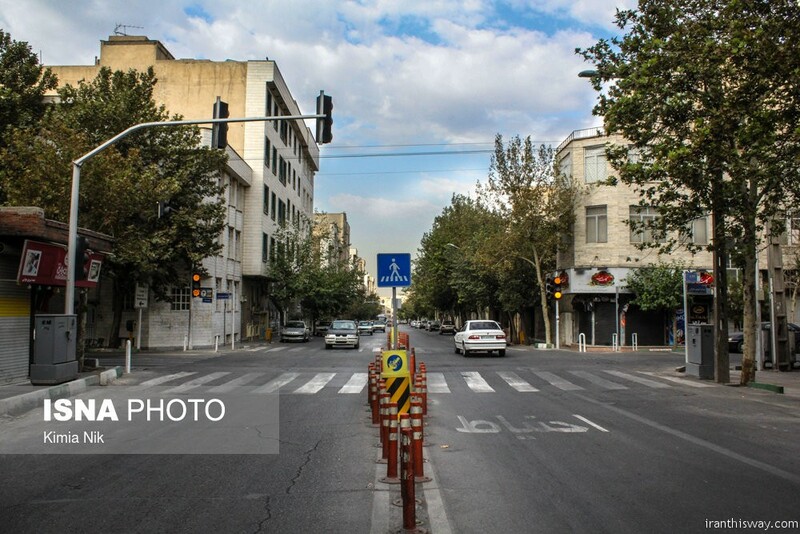 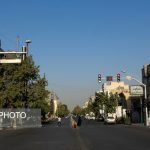 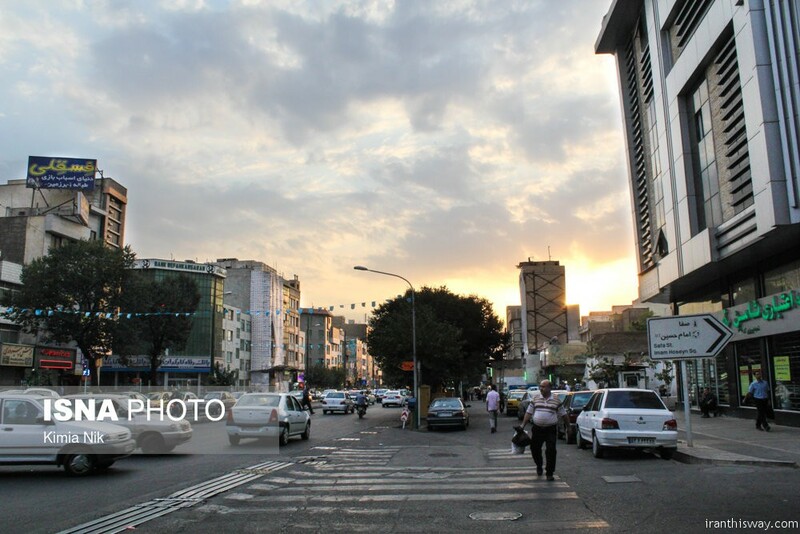 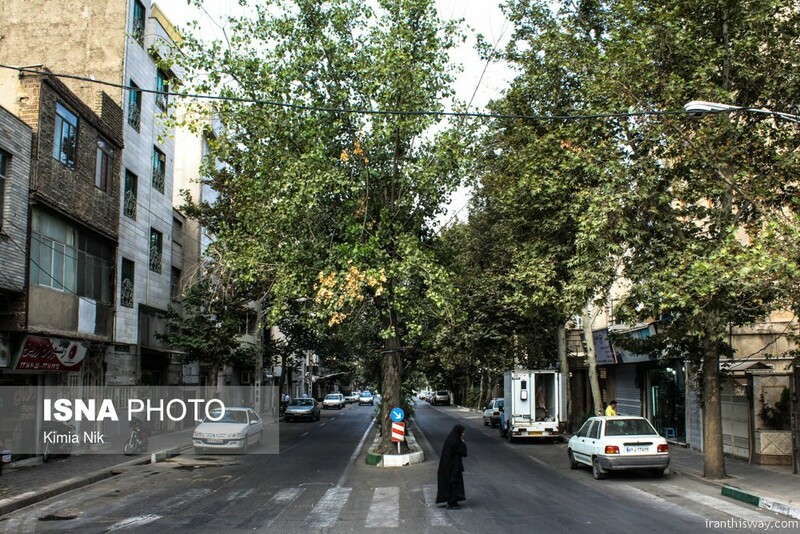 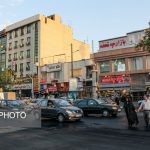 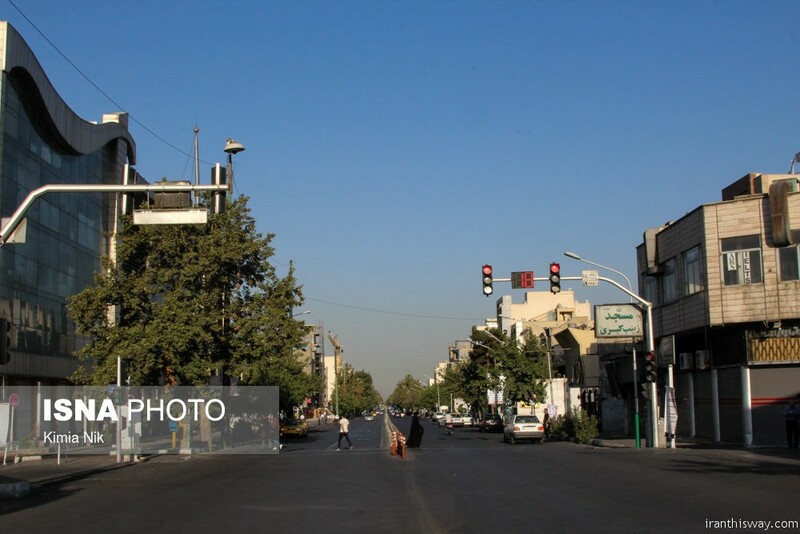 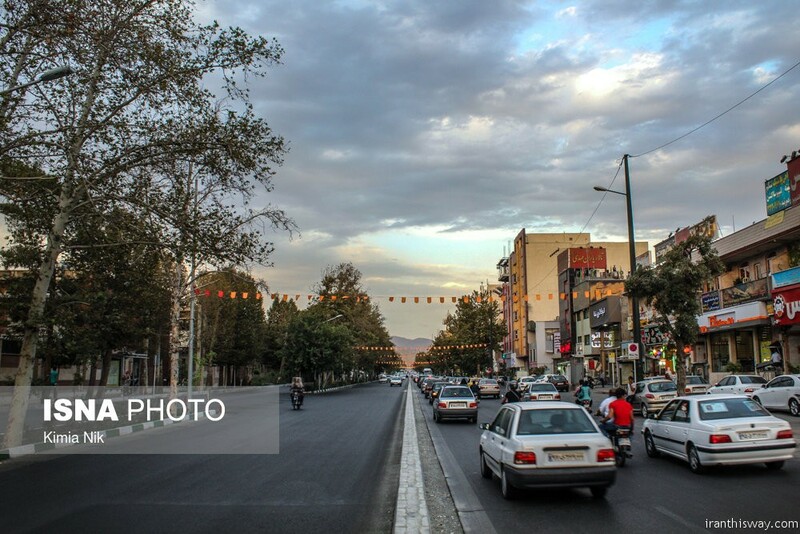 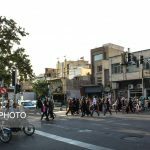 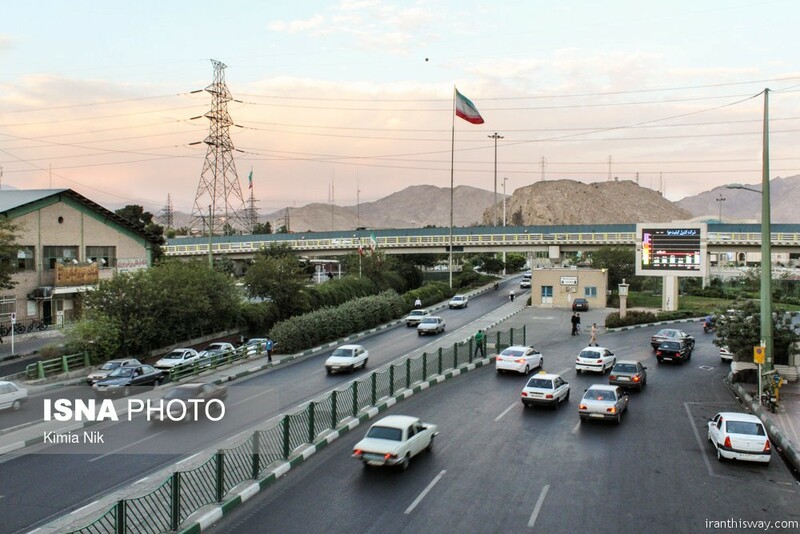 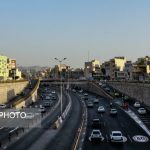 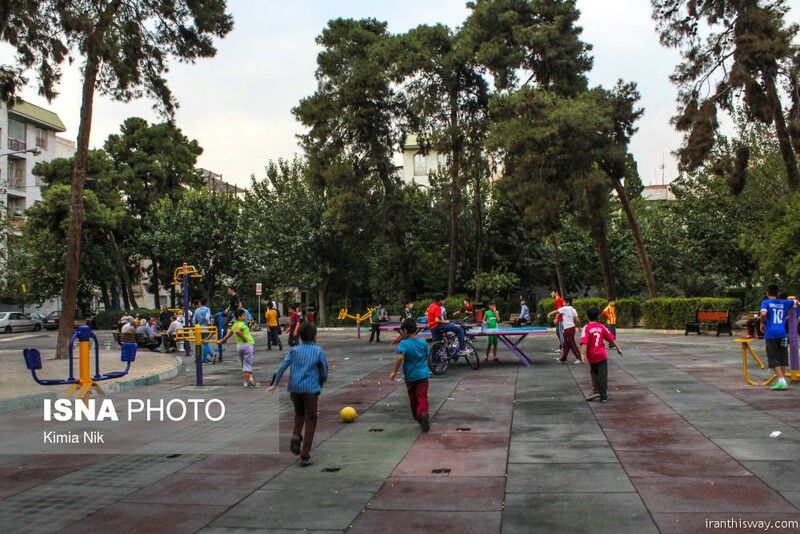 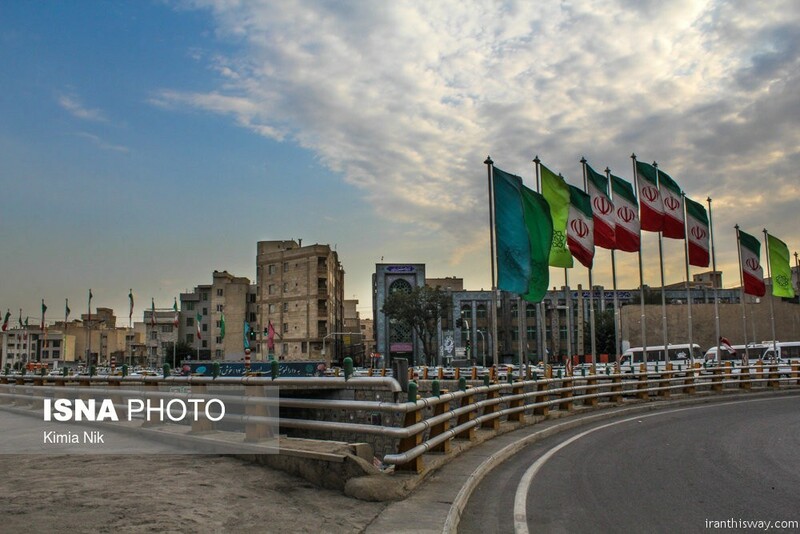 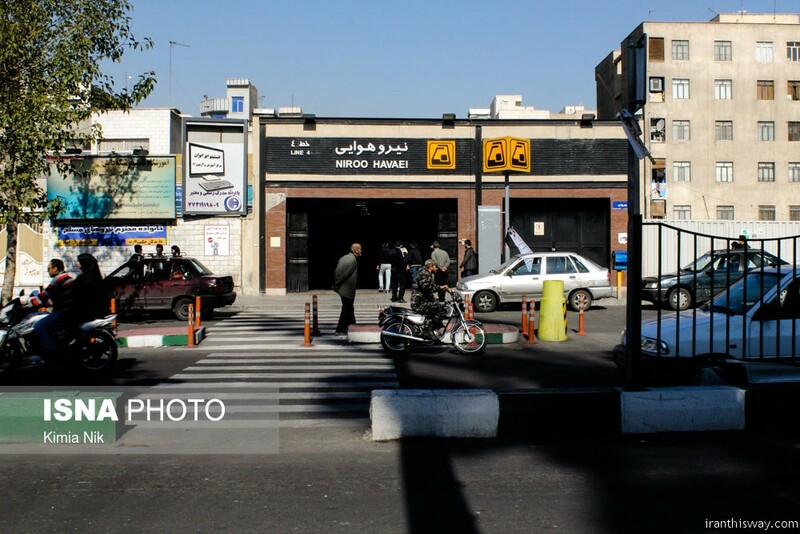 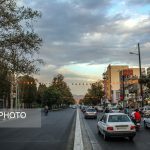 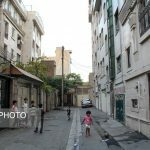 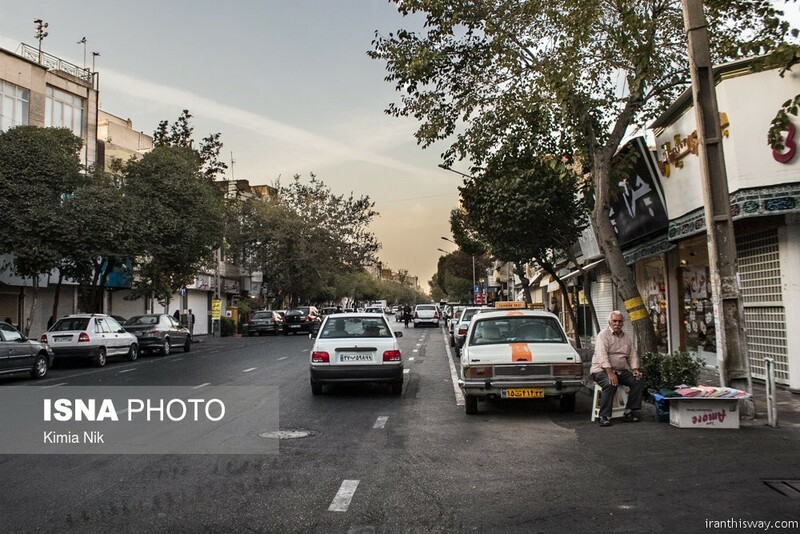 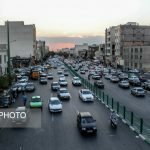 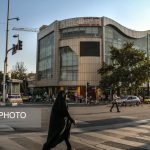 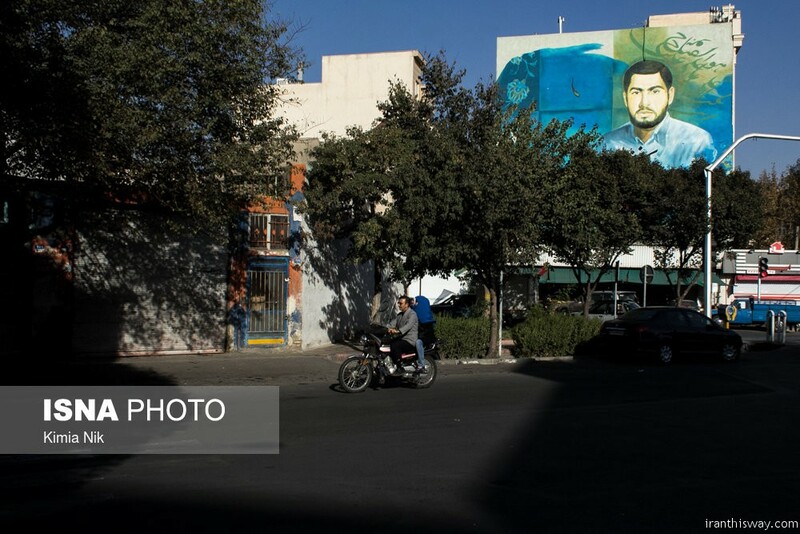 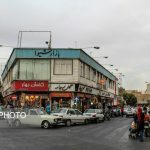 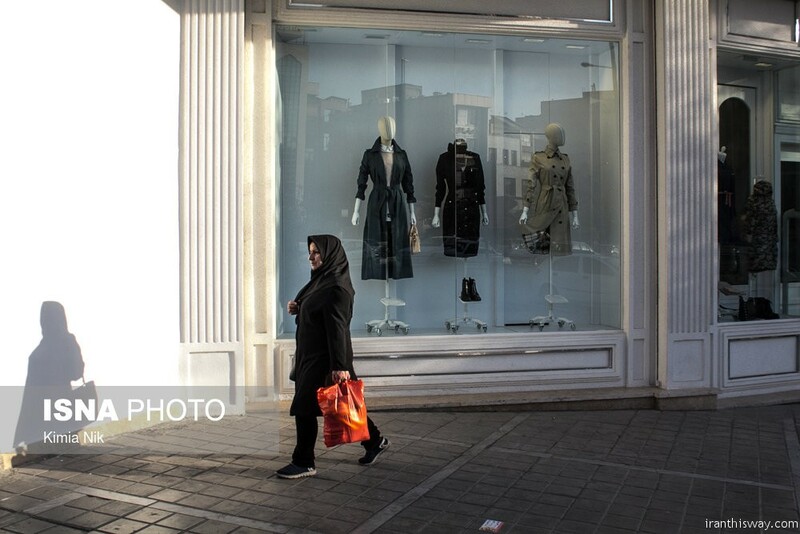 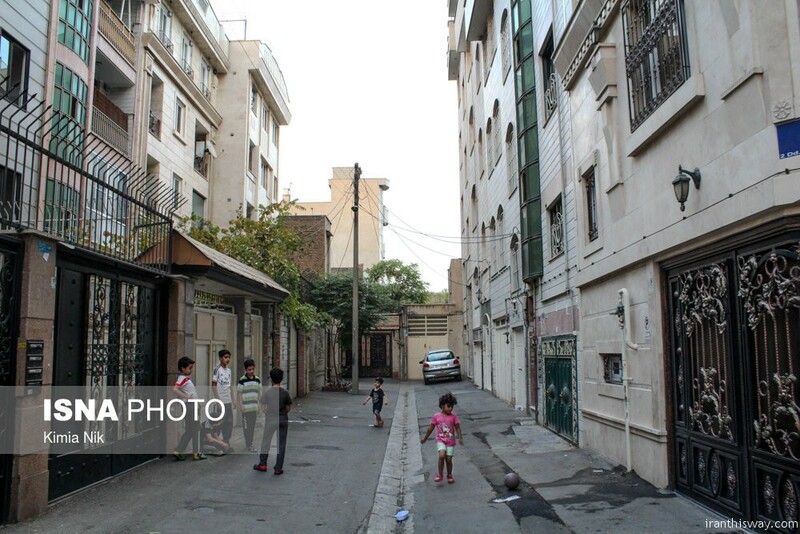 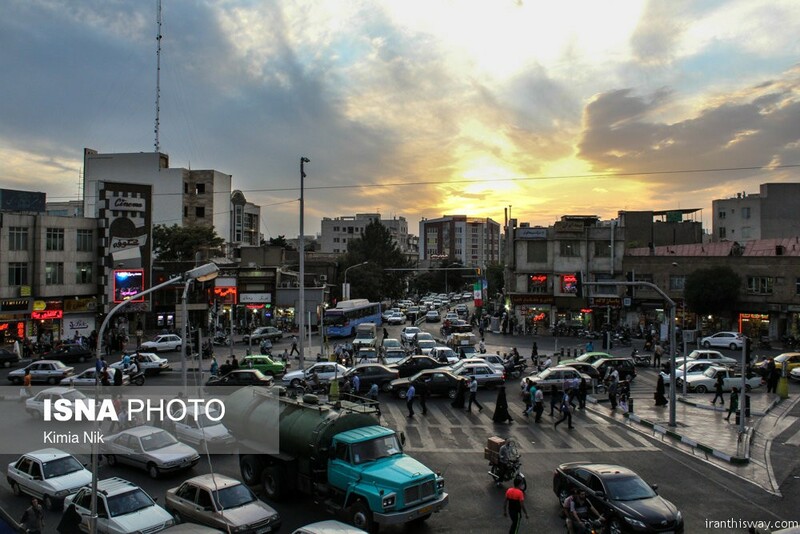 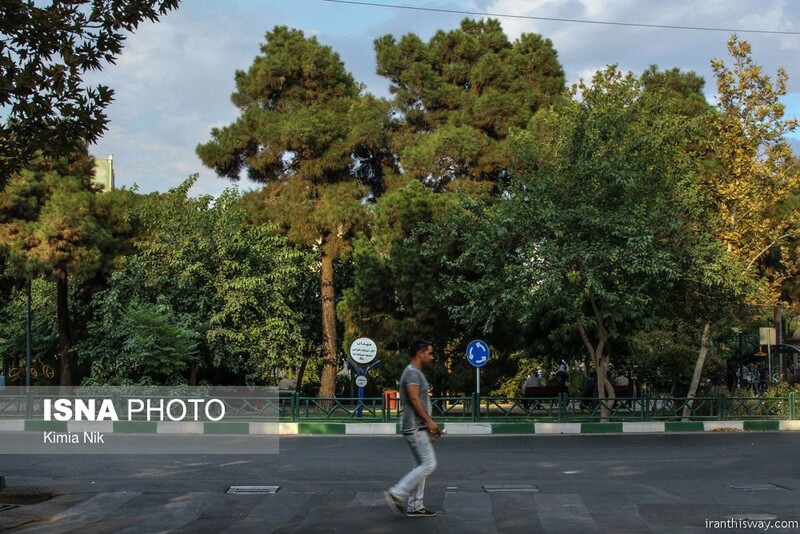 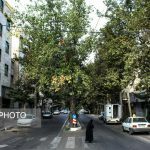 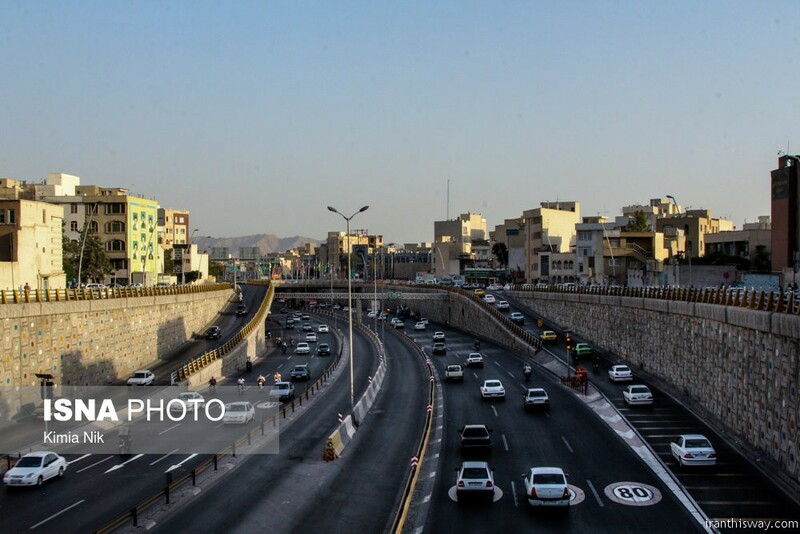 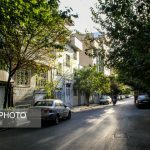 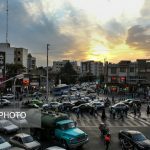 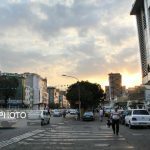 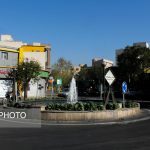 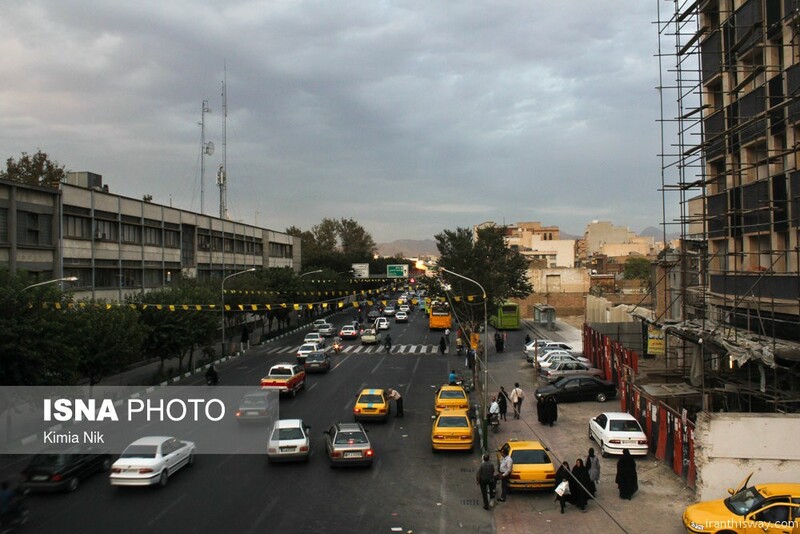 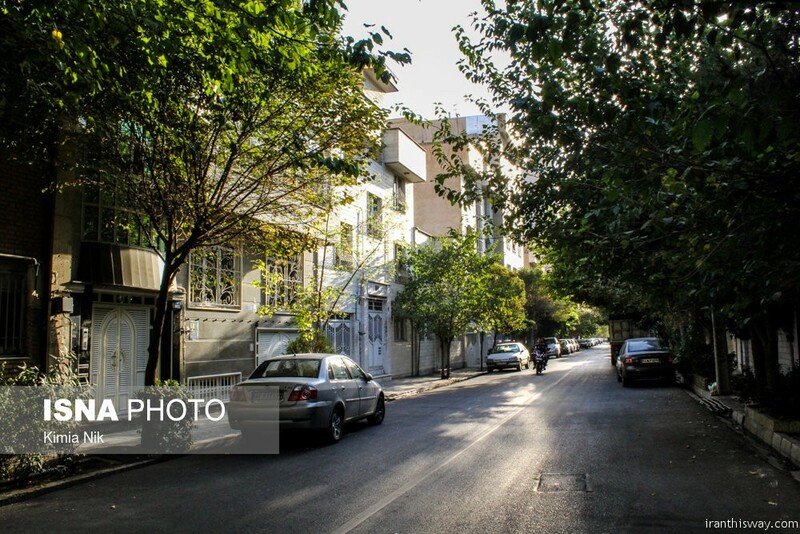 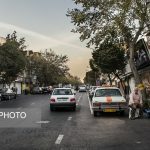 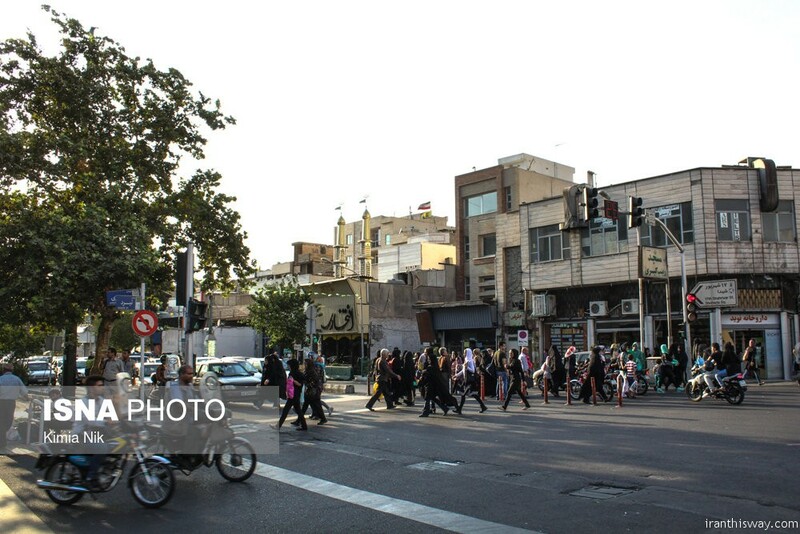 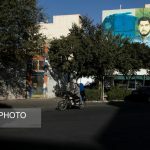 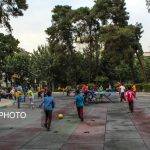 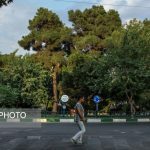 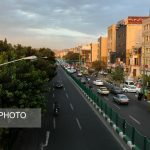 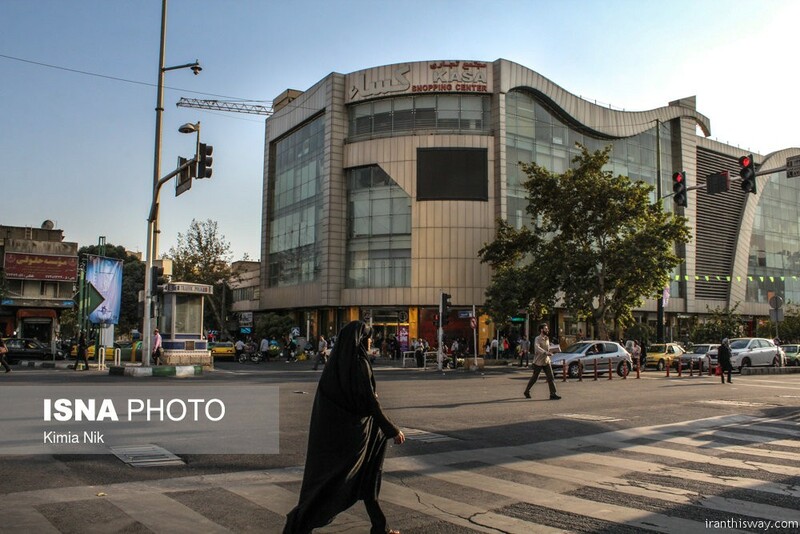 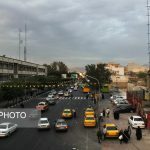 Photo: Tehran's pirouzi district - IRAN This Way: Become familiar with Iranian lifestyle! 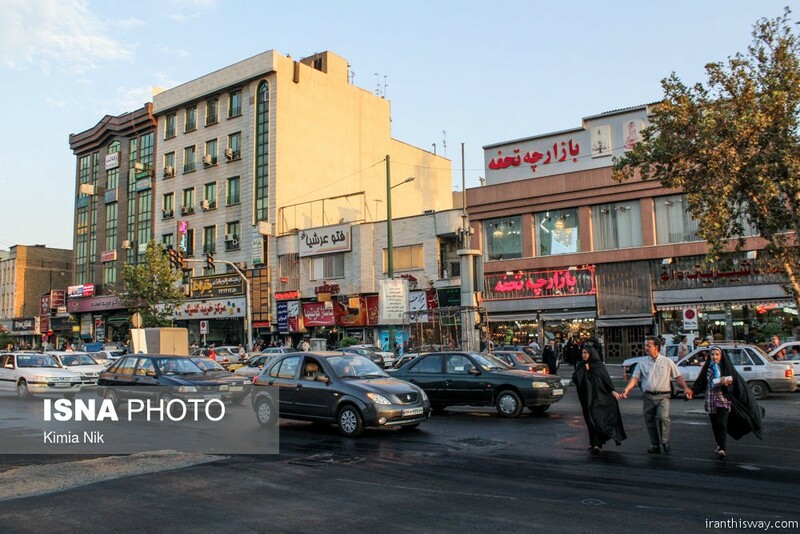 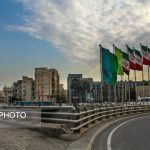 Pirouzi district is one the main neighborhoods of Tehran. 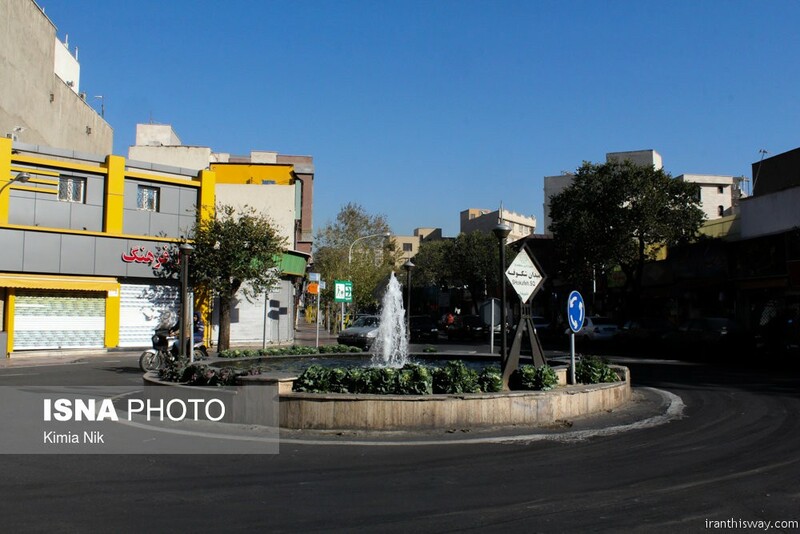 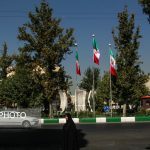 Pirouzi district located in east of Tehran.